10 Best Things About Pokémon Go | Nerd Much? On an adventure to a local park, my friends and I realized that we were not alone. Never have I seen my local park so crowded and full of life. Hundreds of people were smiling, laughing, and walking around the paved walkways. A teenage boy dashed to his mother and sister, holding three phones and eagerly announcing he caught them all a Pidgeot. An older woman in her sixties or seventies was smiling as she held her phone, walking towards the jungle gym in search of a Squirtle. A child cutely asked a man in his thirties what team he was on. This is Pokémon Go. Pokémon Go does something beautiful, taking seemingly random landmarks, aka Pokestops, around cities and neighborhoods and making them points of exploration. Players must get up and go to these places via foot, bike, or car. Pokestops are not always what you expect. Sure, the giant town sign might be the expected point of interest that carries pokeballs and other goodies. However, one of the things that make Pokémon Go great are the random stops in your neighborhood you may not have noticed or expected to be a stop. Maybe it’s the “slithering snake” jungle gym in a park or the weird mailbox down the street. Whether it’s a weird landmark or a larger area, Pokémon Go does a great job of getting players motivated to explore their town and view it in another way. 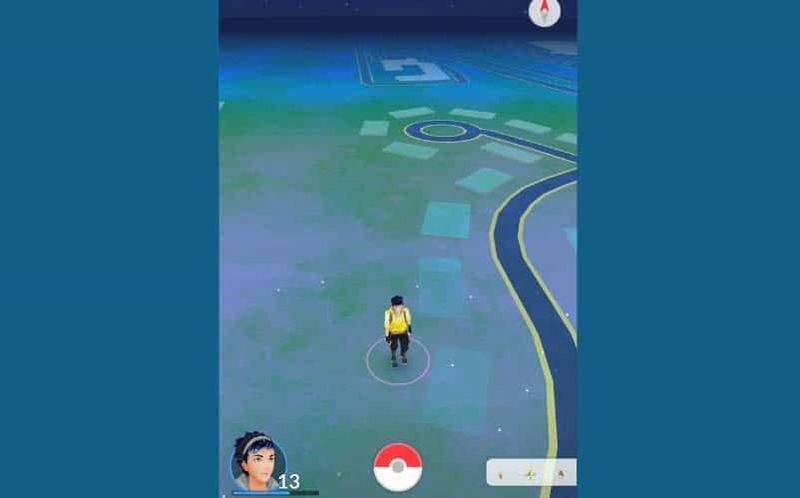 The Poke-tracker also shows where particular Pokémon are located, which encourage players to leave their homes and fill out their Pokedex. Although there are so many common Pokémon, the fact that new ones appear at random make the game fun, continuous, and exciting. 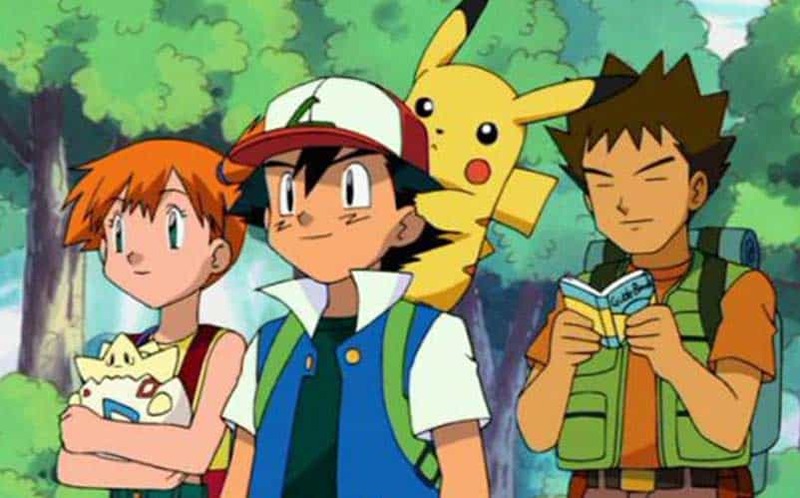 Many of us have been fans of Pokémon since Ash’s first journey in the 1990s. However, one thing about Pokémon Go is that it appeals to those beyond diehard Pokefans and those who play the games. Gameplay is simple, and those who download do not need prior knowledge of the series to play. This results in a mass appeal to a wide variety of people who can very well be potential fans. This is a beautiful thing because it gives those who may have previously looked down upon gaming a new perspective on the gaming world. Although gaming has become much more accepted in the recent years, there are people who may seem them as “violent” or a “waste of time”. There is another level of acceptance in the fact that it encourages activity beyond one’s home, which can be seen by non-gamers in a positive light. 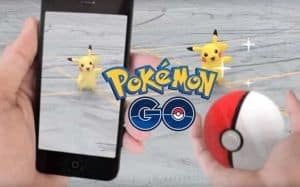 Pokémon Go, however, gives those who aren’t into games a chance to play and enjoy the wonderful series without having to be seriously into it. Go to Facebook and search Pokémon Go events. There are so many events out there created by businesses, fans, and team members. Maybe there is a meetup at a local zoo or a downtown area. Whatever it is, Pokémon Go is giving people a reason to make fun plans to do pretty much any day of the week. Since there are so many people playing, there’s usually thousands who RSVP, making it a massive and fun get together of fans of all ages. What makes these events great is that they can be big, small, or in-between and still offer the same level of fun. For years, several games have tried (and many succeeded) to implement physical activity into the video game world. Games like Dance Dance Revolution and Wii Fit have successfully combined gaming and activity, but they aren’t for everyone. 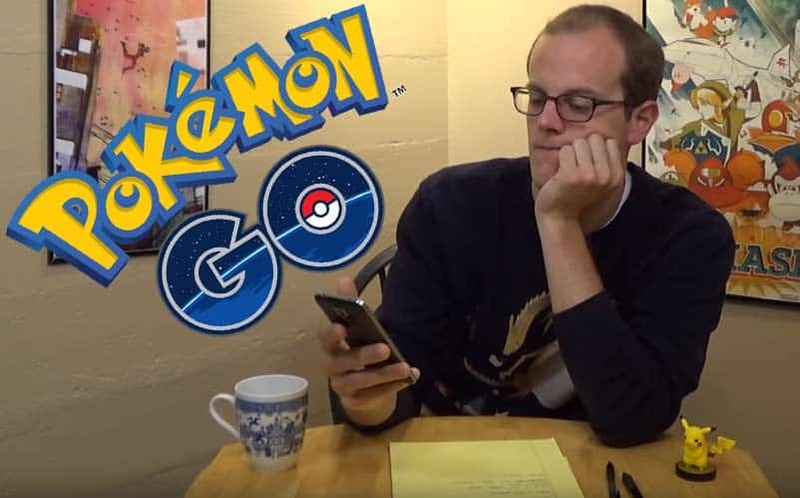 Pokémon Go encourages people to move by many methods: hatching Poke Eggs by steps taken, gathering items from Pokestops, attacking gyms, and seeking for more Pokemon. It is possible to play without moving. However, you may not get very far in the game. It encourages people to get out and explore the world. Pokémon is a very in-depth RPG that’s easy to pick up and hard to master. However, Pokémon Go offers simplified gameplay that’s very accessible to newcomers and veterans alike. Encountering Pokémon can occur anywhere and not just in the “tall grass”. Catching Pokémon is also simplified for the mobile app. It’s very fast paced and doesn’t involve battling the Pokemon down to low health. With the flick of a fingertip, users can capture the Pokémon. Some will take multiple tries, but it isn’t nearly as lengthy as a battle. For a mobile game, this is great and easy to pick up and play. Gym battling is easy too. Although, it would be nice to have more of a selection of attacks and turn-based battles. However, the pacing is fast which may be the best for the mobile platform. You can play Pokémon Go for five minutes or for five hours (if you have a portable battery, that is), it’s easy to open but hard to put down. 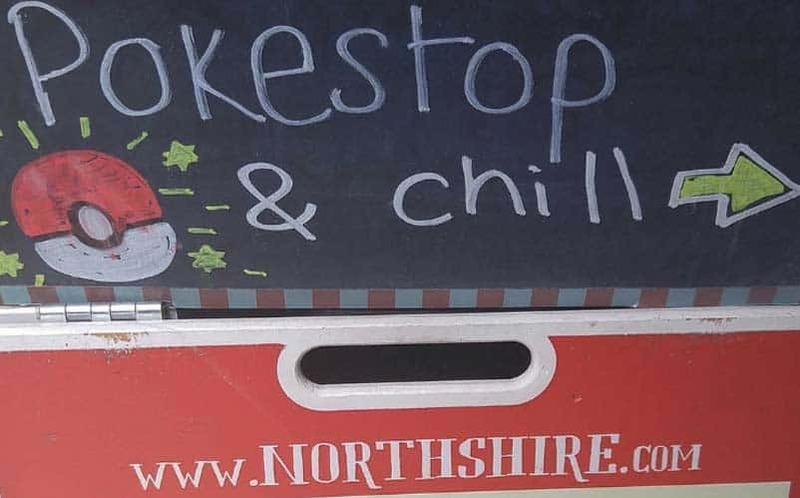 Due to the large number of Pokestops at nearby stores, restaurants, and other locally-owned places, businesses have really taken advantage of the Pokemon craze. 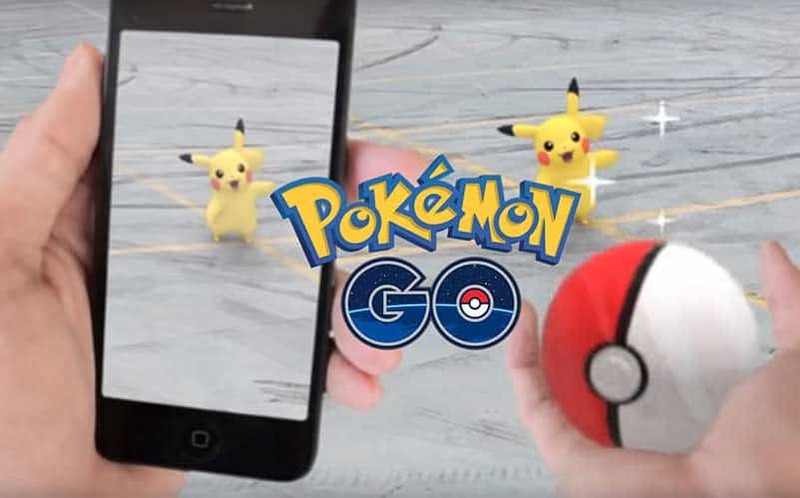 There have been reports of businesses gaining more profit and utilizing the popularity of Pokémon Go including advertising specials for players and events. 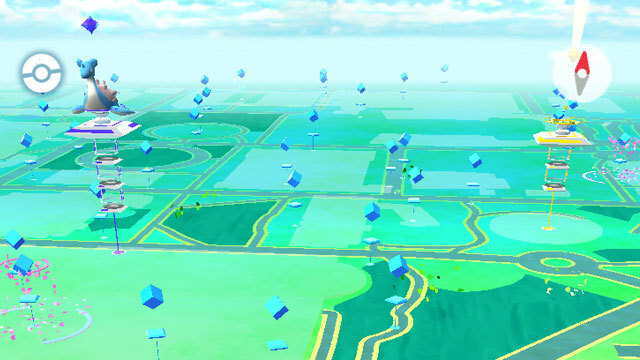 Businesses can now even request Pokestops, which allows for many opportunities. One business practice that many have mentioned is attaching a Poke Lure to a Pokestop throughout the day. 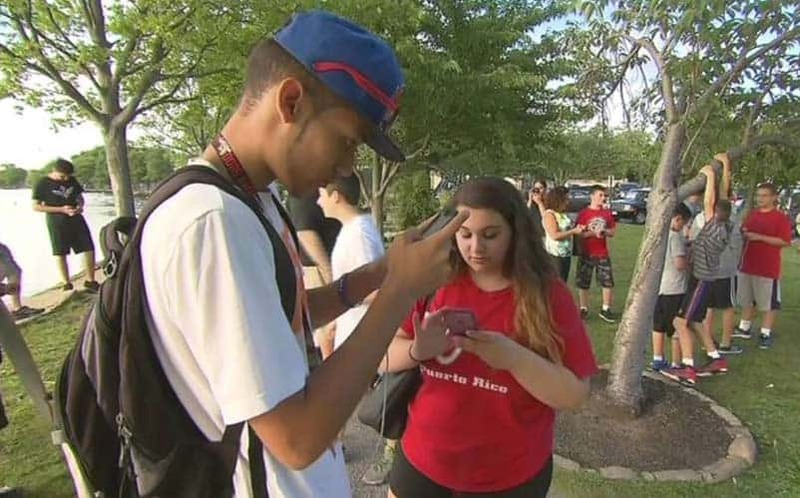 Attaching a lure to a location attracts wild Pokemon for 30 minutes, making it a must place to stop and visit. Especially in the heat of the summer, stopping by a local restaurant for a cool refreshing drink makes playing the game even better. 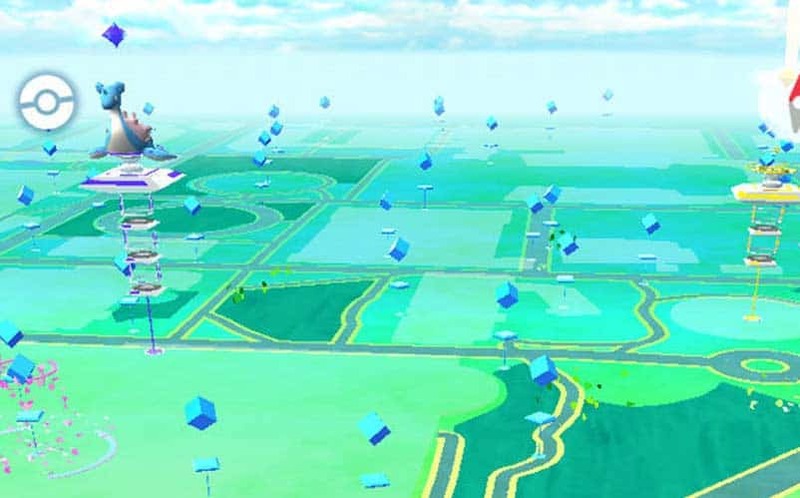 When someone hunts Pokemon, they will more than likely run into others playing the game, especially at parks or locations with tons of Pokestops. For many, this encourages social interaction with others, especially if you are taking over gyms or battling at the same location. It’s pretty obvious when people are playing Pokemon Go, giving players something to connect with each other. For kids who are shy or those who are introverted, Pokemon Go serves as a great way to start a conversation and meet new friends, which is amazing. Events and meetups also allow others to connect and socialize. Don’t believe us? Check out the above video featuring yours truly and Christina June. Once a player reaches level 5, they must make the hardest choice in the game: what team to associate with (#TeamMystic all the way, for the record). 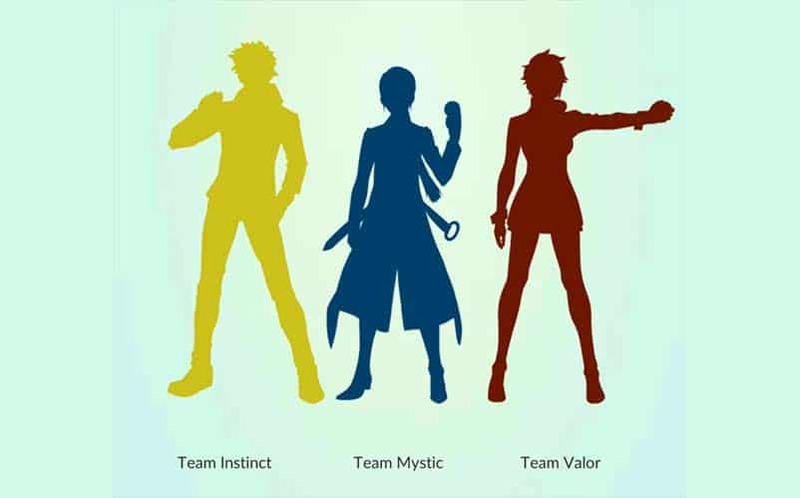 There’s a choice between Team Instinct, Team Mystic, and Team Valor, each with their own beliefs and philosophies. It’s up to the players to choose a team they feel that they associate with, which is how gym battles stay intense. Do you join Team Mystic in the belief of researching Pokemon or Team Valor to reign victorious? Or maybe you choose Team Instinct because of Spark, the leader? Either way, Pokemon Go allows players to team up and go against their rivals, or even cooperate with rivals to take on the other team’s gym. The entire concept of teams is so fun and keeps the game intense and entertaining. Since the leaders were just revealed and are supposed to give tips in the future, it will add even more depth to the team gameplay. One of the best things about Pokemon Go is the infinite gameplay and potential the app has to offer. Pokemon are not ALL the same at a given location, which keeps things fresh, especially if there is an unknown Pokemon or one you haven’t caught yet. You can keep going to Pokestops and gaining levels, which continues on for as long as you want to play. There isn’t a final boss or certain point that blocks you from making progress, you can keep going and playing on. There is also much potential that can be implemented into the app. First, the other generations will be added, which will give players even more of a reason to come out and find more Pokemon and evolve them. Then, there are many features such as Pokemon Centers, player trading, and potentially PVP battles that will add even more to the already fun game. There is so much potential with this app to grow and reach audiences all over the world. 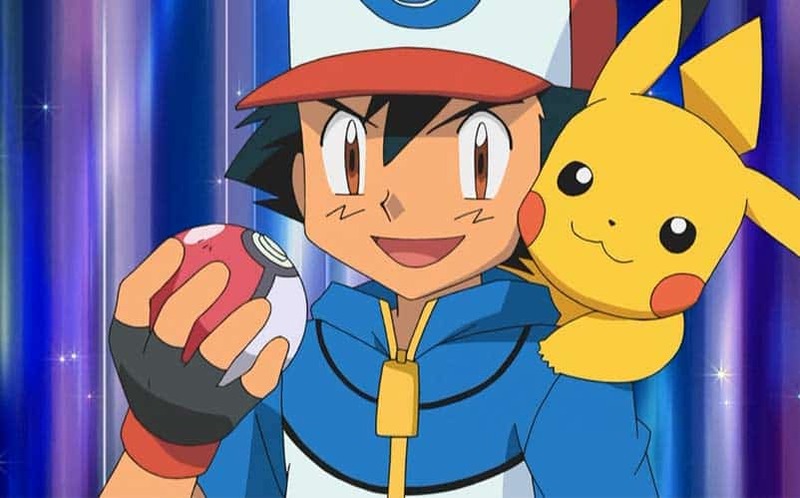 The best thing about Pokemon Go is the one thing we always dreamed of: becoming a real life Pokemon Master. Pokemon Go is the closest thing we can get to Pokemon being real, as we can go town to town in hopes of becoming a Pokemon master. For fans, it’s truly a beautiful thing to see Pokemon blended with our lives. For those who are new to the series, maybe they can discover the magic of it as well.